I learned The Examen from my spiritual director, Fr Michael Sparough, SJ. 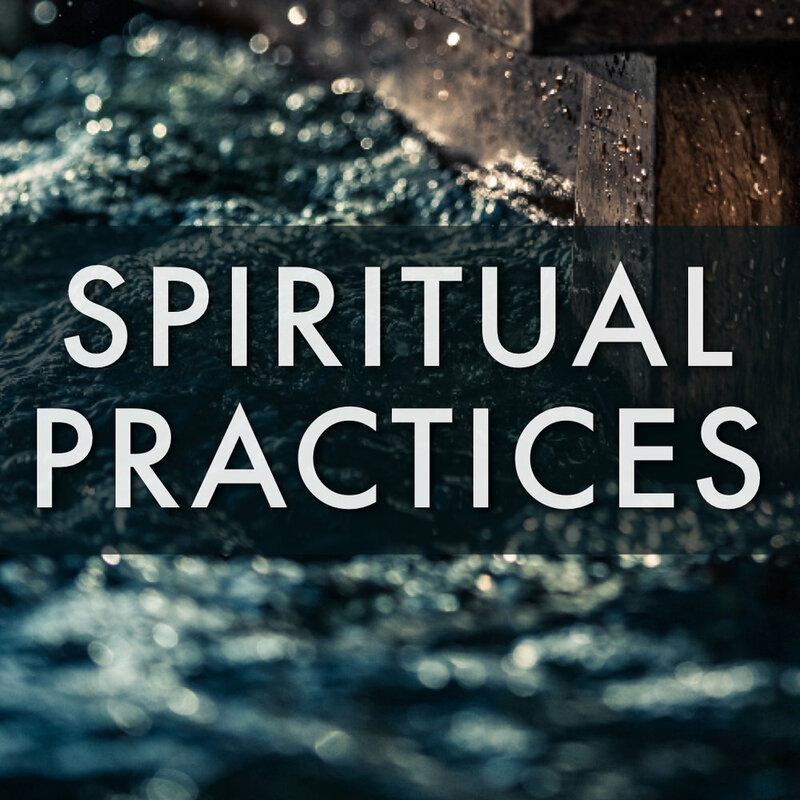 This historic Christian practice helps us take 15 minutes each day to notice God's fingerprints in our busy lives, and get swept up in what God is doing in and through us. Very simple...and yet potentially life changing. 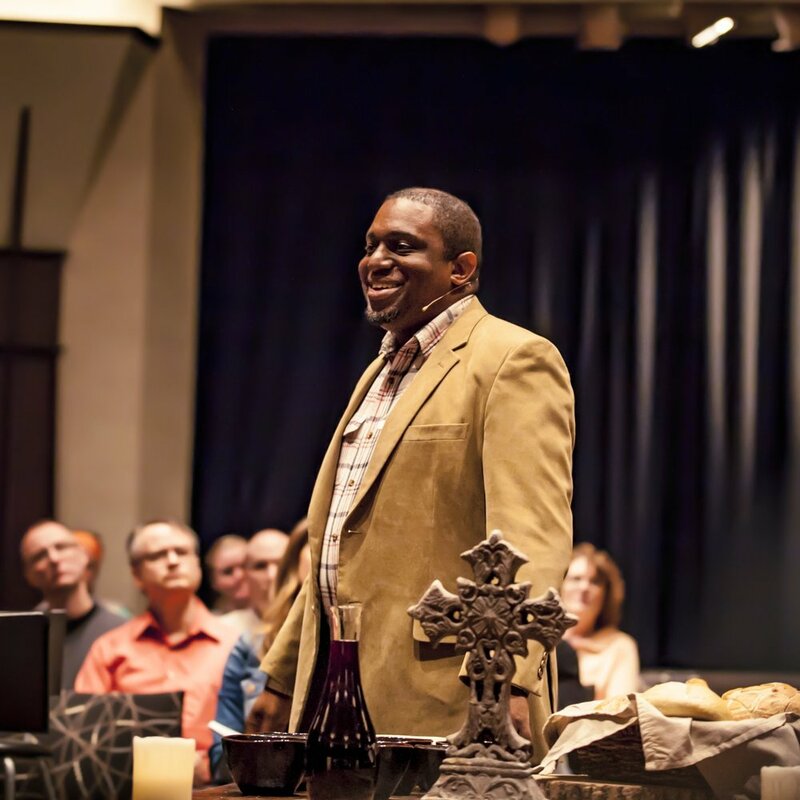 David Bailey, through his Arrabon ministry, has created a brilliant resource for individuals and communities to learn the concrete practices of reconciliation. They don't simply want us to believe that peace-making is a good idea, they want to teach and empower us to participate in racial healing and reconciliation. For such a time as this! Learn About From Division to Shalom. 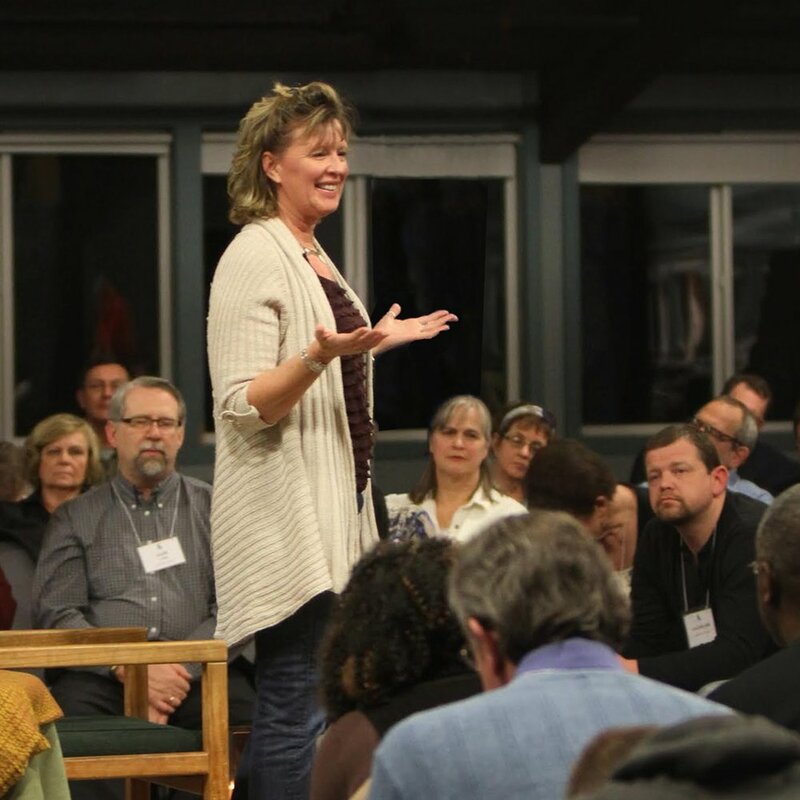 For the last 15 years, Ruth Haley Barton and the Transforming Center have been leading Transforming Community cohorts through a two year journey of learning sacred rhythms that can sustain a life of faith and ministry. 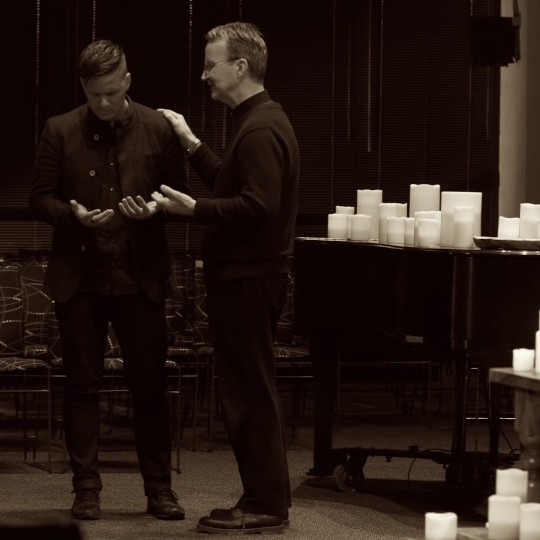 I participated in the ninth community (2014-2016), and now I am a liturgist for the sixteenth community (2018-2020). Based on Ruth's powerful book Sacred Rhythms, along with decades of ministry experience, this is an absolutely life and soul-changing experience. Explore Joining a Transforming Community. Many more practices coming soon.